Mary was born to Mangte Tonpa Kom and Mangte Akham Kom, who were workers in the local Jhum fields in Kangathei, a village in Manipur India. 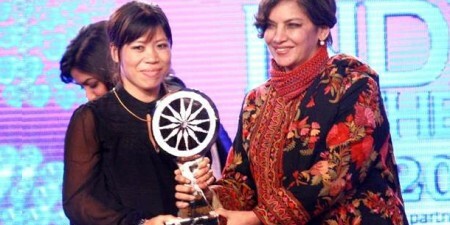 She is from Sino-Tibetian speaking tribe of 'kom' . 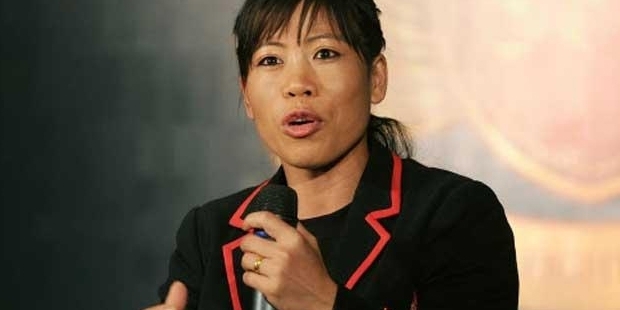 Mary Kom studied only till standard VIII, and never had a flair for studies. She was in love with the game of Boxing and wanted to learn the art and skill. Before boxing happened, she used to work with her father in their fields and tend to animals. 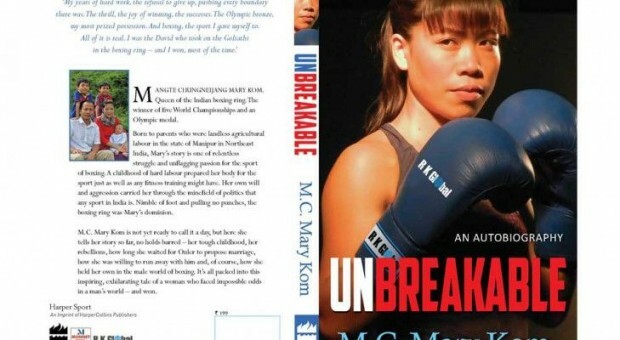 Mary was inspired by athlete Dingko Singh and took to boxing. 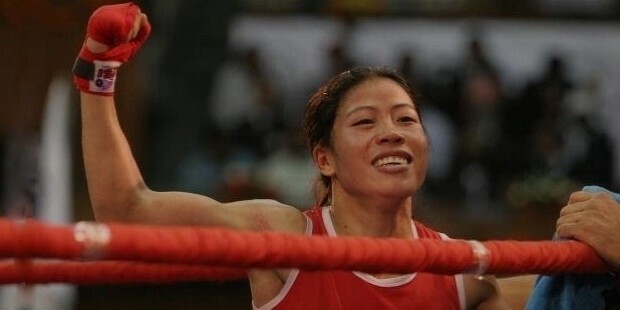 She started her training with M. Narjit Singh at KhumanLampak in Imphal who was the then Manipur’s state boxing coach. 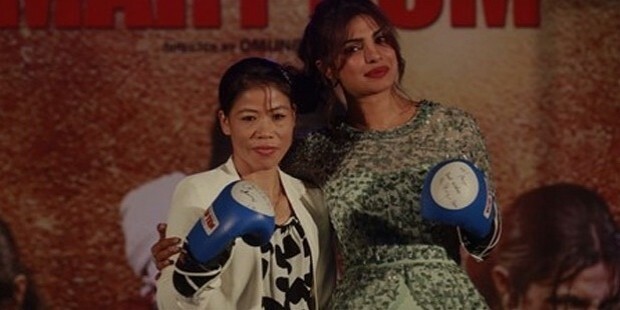 In 2014, a biopic of Mary Kom's life released with Priyanka Chopra playing the titular character in the movie. The movie used Meithei ( the main language of Manipur) rather than Kom language (Which is Mary's Mother tongue), other than that, it is a rather accurate portrayal of her.